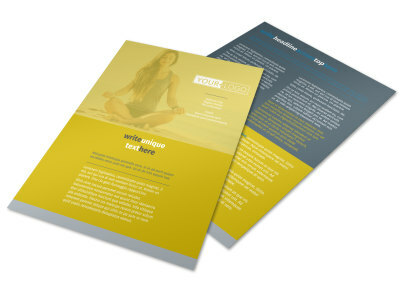 Customize our Elite Mental Health Flyer Template and more! 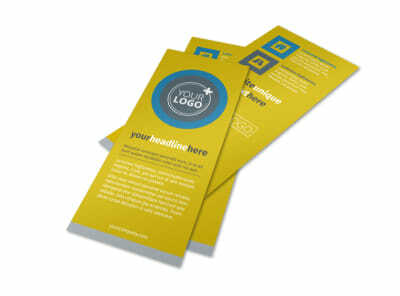 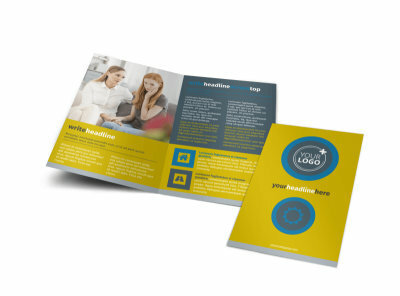 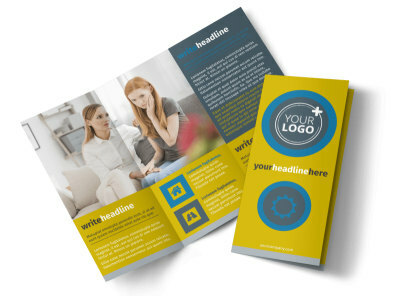 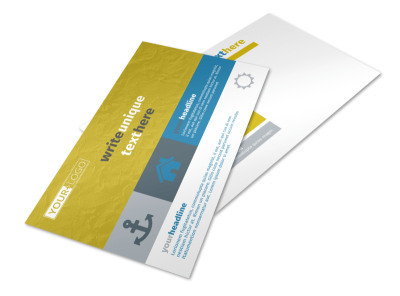 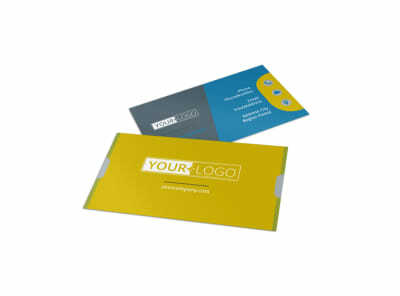 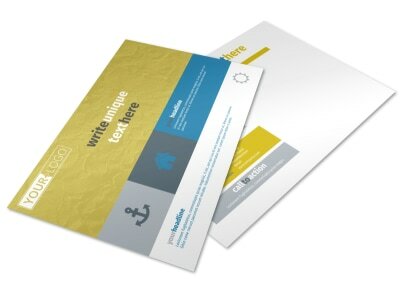 Spread a hopeful message to your target market with elite mental health flyers. 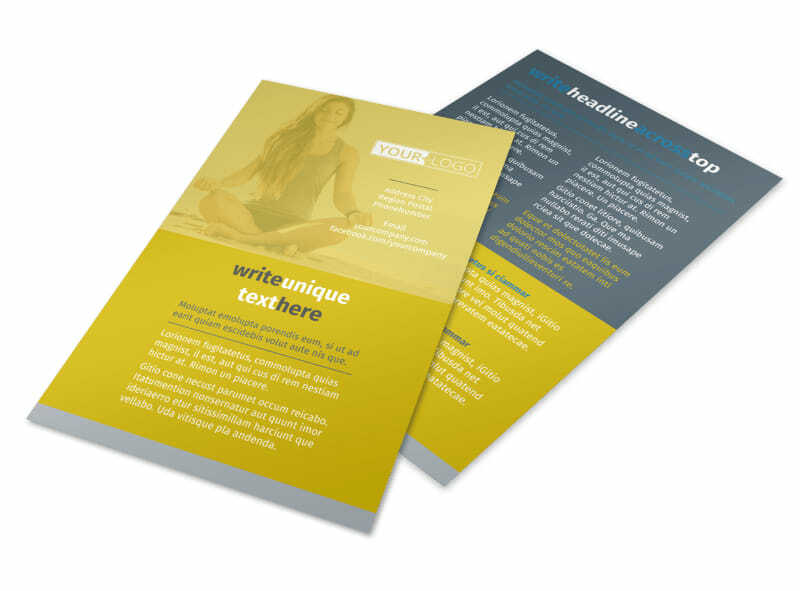 Use your flyer to detail the counseling services you offer, give a rundown on insurance plans accepted, and provide contact details so that prospective patients can reach out quickly and easily. 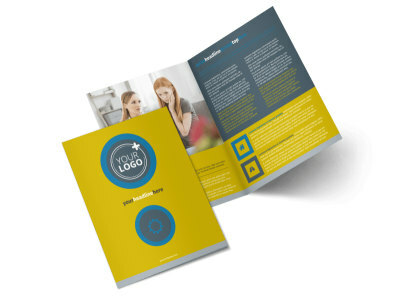 Begin the design process with a few clicks of your mouse today!